Carl Schinasi enjoys teaching at Miles College, a historically black college, in Birmingham, Alabama. His recent works have appeared in Ducts, Slow Trains, Southern Hum, and the essay collection, Baseball/Literature/Culture. Most summers, he can be found lolling around any baseball field anywhere. Note: Long before Dr. Waxler and Judge Kane started “Changing Lives Through Literature,” Ralph Waldo Emerson proposed, in fact, demanded his own version of the program. Emerson framed his program not for felons, but for a population I’m sure he considered equally, if differently, incarcerated. This short essay places “Changing Lives Through Literature” directly in the honorable tradition of “programs” that tie literature to life. 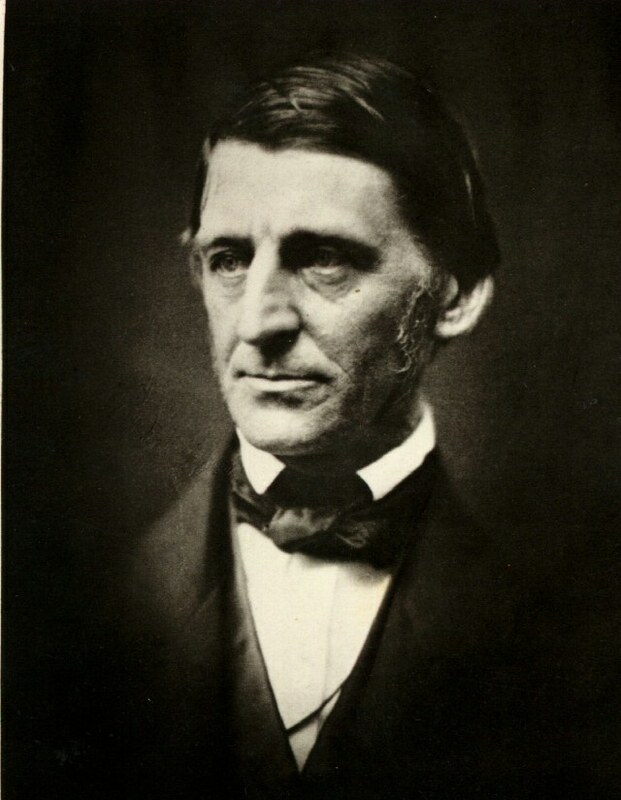 At this late remove, it may be difficult to imagine Ralph Waldo Emerson’s ”The American Scholar” a radical document, the equivalent of a battle cry that inspired Oliver Wendell Holmes to proclaim it “our intellectual Declaration of Independence.” Yet few literary efforts in America’s history so decisively throw open the doors for a generation as did Emerson’s exhortation to the Phi Beta Kappa Society at Cambridge on August 31, 1837. His speech with its declaration, “Our day of dependence, our long apprenticeship to the learning of other lands, draws to a close,” liberated and emboldened the youth of his day to build an America in their own vision. The speech marks a watershed moment in American history and letters. Though delivered over fifty years after the fact, it resonates as the parting shot of the American Revolution. Emerson outlines three criteria to forge this new American. Among these is a call for an engagement with books. With this admonition, not coincidently, Emerson catechized a theory of books we still find instructive in its power to challenge, shape, and change lives. To become a scholar, “Man Thinking,” the seer and doer, Emerson urges his audience to participate in a radical act—read!